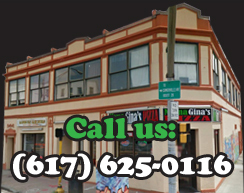 Mama Gina’s serves delicious pizza and much more! We have a variety of Italian food, salads subs and dinners for you and your family to enjoy. All our food is made fresh using the finest ingredients. We take pride is serving quality food with a smile!